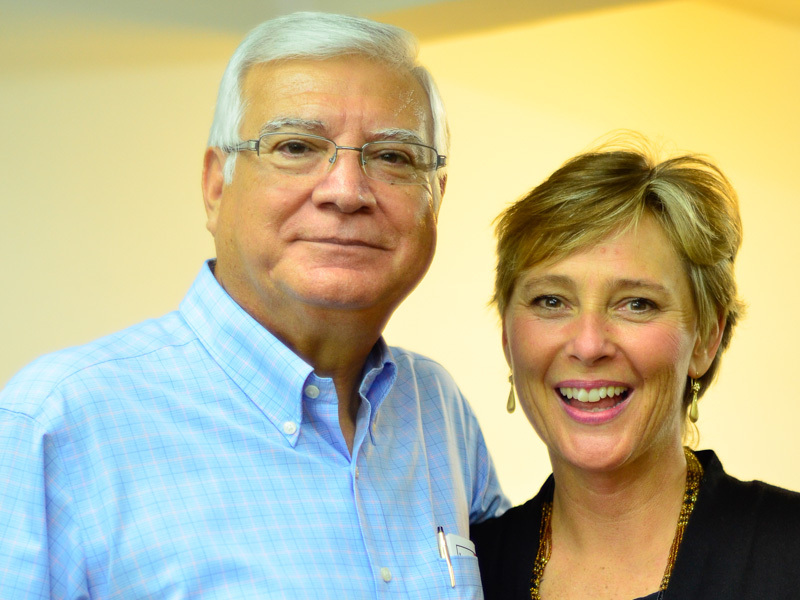 Marco began serving with EMU International in August of 1995. After only one year on the field, God blessed him with his wonderful wife, Gwendolyn. Their ministry is in Cancún, a city transformed from a small fishing village to a famous tourist city where nearly one million Mexicans now live and work. Marco, who was born in Mexico but became a U.S. citizen after moving here with his family at the age of 20, established and still pastors the First Fundamental Baptist Church. Marco began a small Bible school in the church to train nationals to reach their own people. Marco helps support 6 of his graduates who have started small mission churches throughout southern Mexico.